Consumers have complained about AT&T for years. With high priced mobile plans, unbreakable contracts, and bundles that jack up your bill, even longtime subscribers have had their moments of unhappiness with the company. Now, AT&T is trying to remedy that by offering new programs for users, including the Next program, which, in essence, allows you to “rent” a brand new phone until you can trade it in for a new one, and now, something even better-unlimited data. However, nothing good ever comes easy, and there is definitely a catch to the new unlimited data plan that cord-cutting customers may not be into. 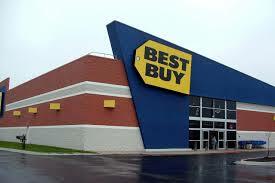 Customers can only take part in the unlimited data plan if they have DirecTV or U-Verse TV. However, this isn’t about sitting down and watching TV in your living room-this is a plan that’s appealing to customers who enjoy taking tech on the go, such as watching their favorite shows from a smartphone, tablet, or computer. Essentially, AT&T hopes to rake in more customers who may already have wireless service but don’t subscribe to TV service, or who enjoy TV service but haven’t signed up for a wireless plan for whatever reason. With a promotion like this, AT&T could reach target markets and potentially gain millions of new customers with this option. But is it a money saver? Is it worth signing up for the bundled service? There are combined pricing plans for these services, depending on what type of service you sign up for and where you are located. AT&T is not a pioneer when it comes to pitching data plans to its customers-other companies are also trying to cash in on the mobile market with similar pitches. 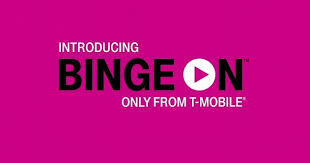 Verizon is offering its customers a plan called Go90, which offers video as well as TV programming, and T-Mobile has something called Binge On, which lets users enjoy content from streaming services like Netflix and Hulu without it counting against their data plan. 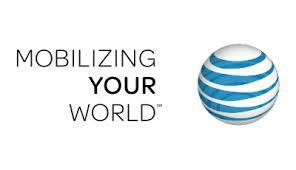 AT&T plans to offer perks for some of its users that other companies don’t-picture quality will be top notch, there will be no slowing down of service, and unlimited data doesn’t just apply to viewing content, but everything that buyers do on their phones and tablets. This deal is a limited time only option, and once it goes away, you can’t get it again-but if you’re lucky enough to get in on it, you’ll stay on it, so check it out before it disappears, especially if you’re on a family plan and paying a hunk for data, or you have a desire to check out streaming TV and apps for a lower price. 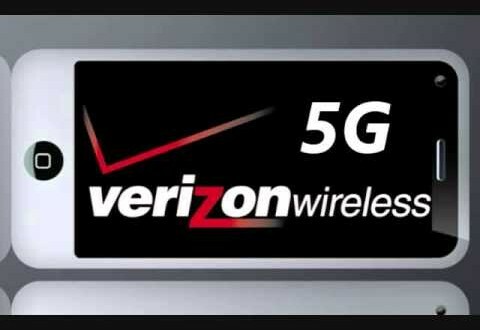 What service provider do you use, and do you feel you’re getting a good deal? We’ll keep you updated on the latest plan and contract changes.